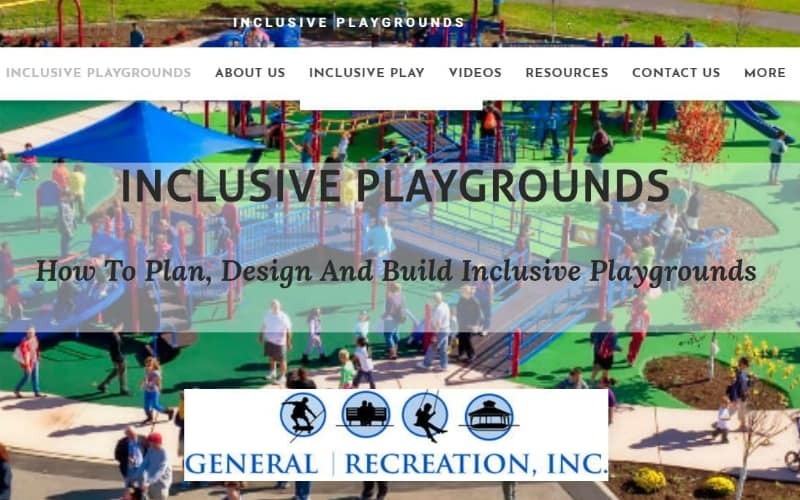 Since 1973, General Recreation Inc. has been a leading distributor of commercial playground equipment. 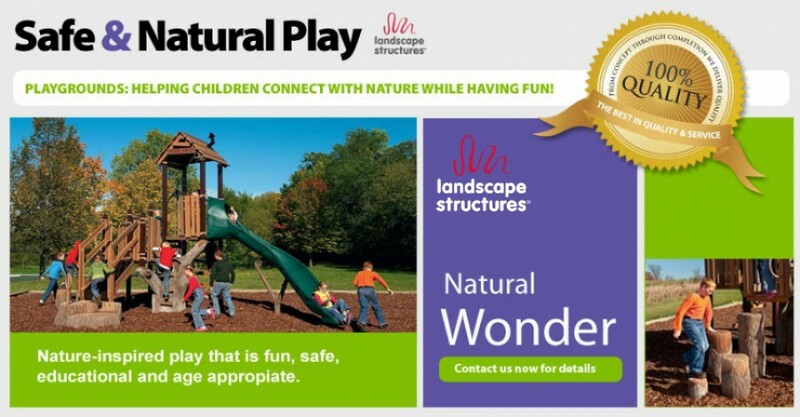 Proudly serving PA, NJ, and DE we have helped hundreds of community leaders and organizations build playgrounds that are safe, aesthetically pleasing and made to last. 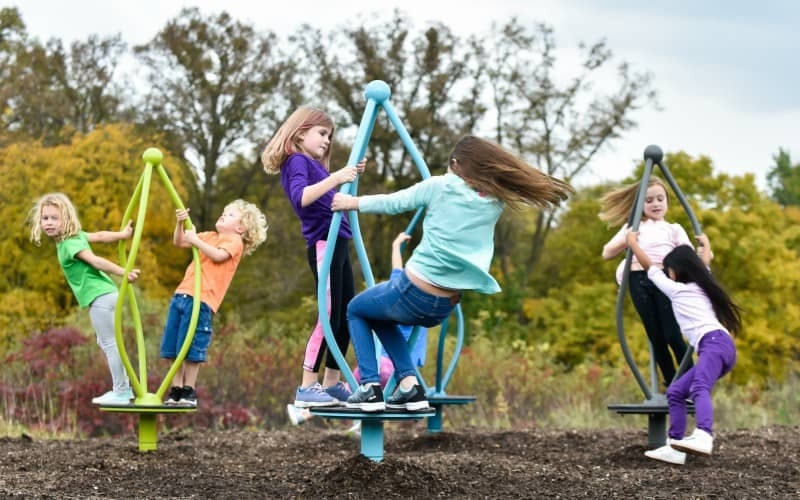 We offer a large assortment of commercial playground equipment and park equipment, supported by expert and trusted services from site evaluation, fundraising, playground design and installation. 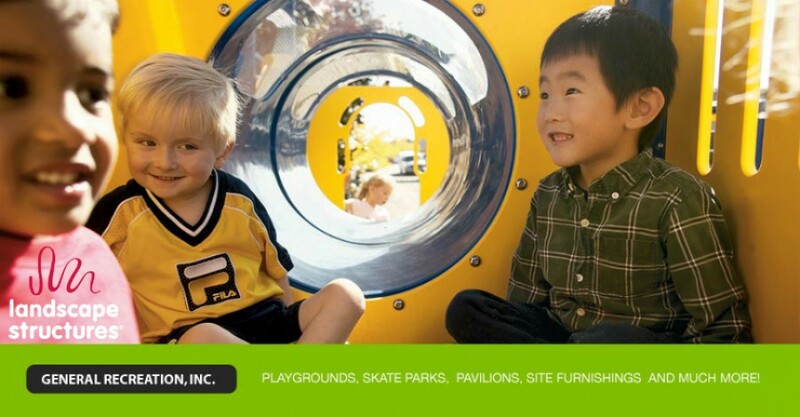 Whether your playground will consist of outdoor playsets at a pre-school or a large community-built playground, our commercial playground experts will help you every step of the way. 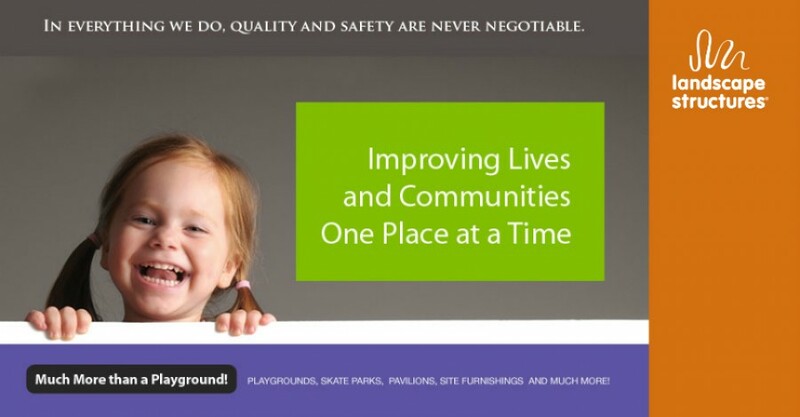 For more than 40 years, we have built all types of commercial playgrounds: from being amongst the first skatepark builders to now installing and supporting all of the modern commercial water park equipment, splash pads, hillside slides, gaga ball pit, musical play equipment, and outdoor fitness equipment. 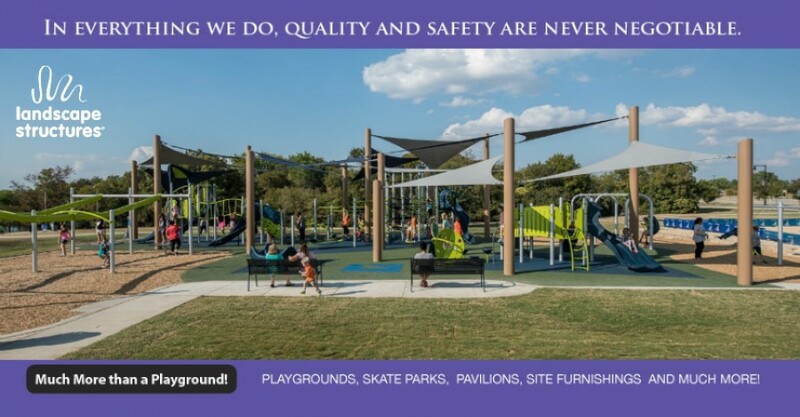 We provide carry an extensive array of kids play structures and site furnishings, including playground surfaces, park pavilions and gazebos, commercial shade structures, outdoor bleachers, and more. 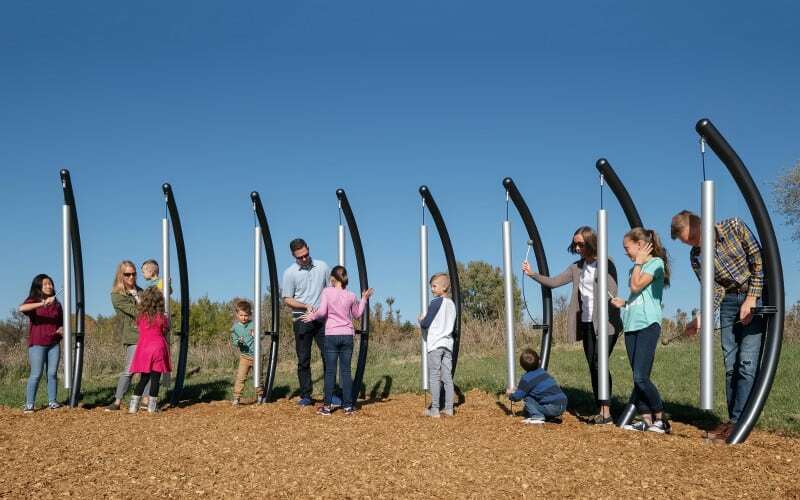 Whether you are looking for replacement playground equipment parts, upgrading your facilities, or developing a commercial playground project from the ground up, we work closely with you to develop a plan and then assist you in implementing that plan. 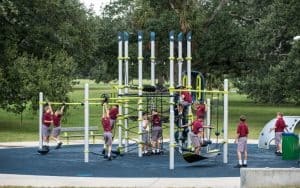 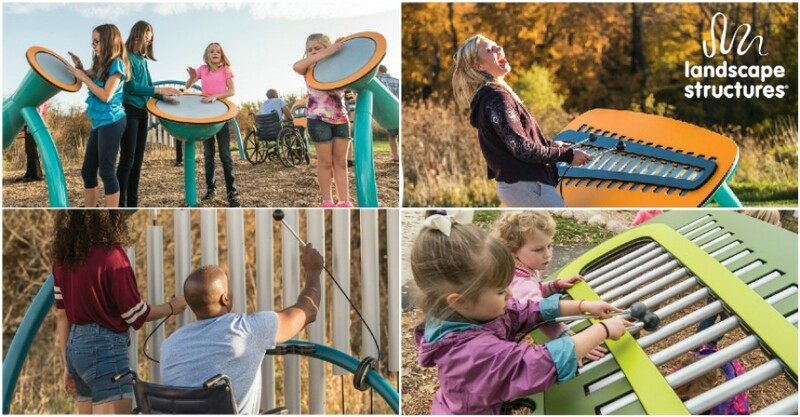 Through our close affiliations with the most reputable commercial playground equipment manufacturers in the nation and our network of installation experts, we offer an outstanding selection and complete solutions including planning, design and installation.